MAY 26 : “Blame it on the Bossa Nova”. See poster on Home (Front) page. OCTOBER 20: Great Songs from Opera. Details TBA. 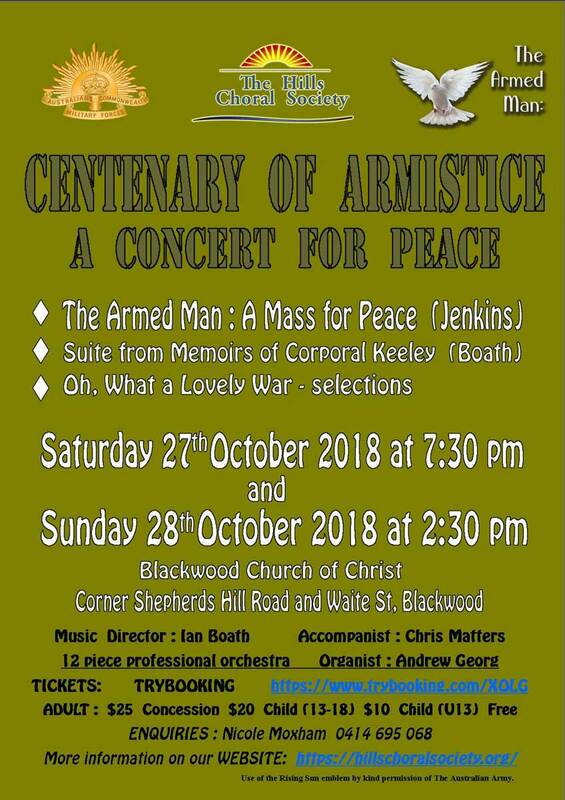 Our second major concert was held on October 27th and 28th. MAP How to get to the concert venue, and parking details. 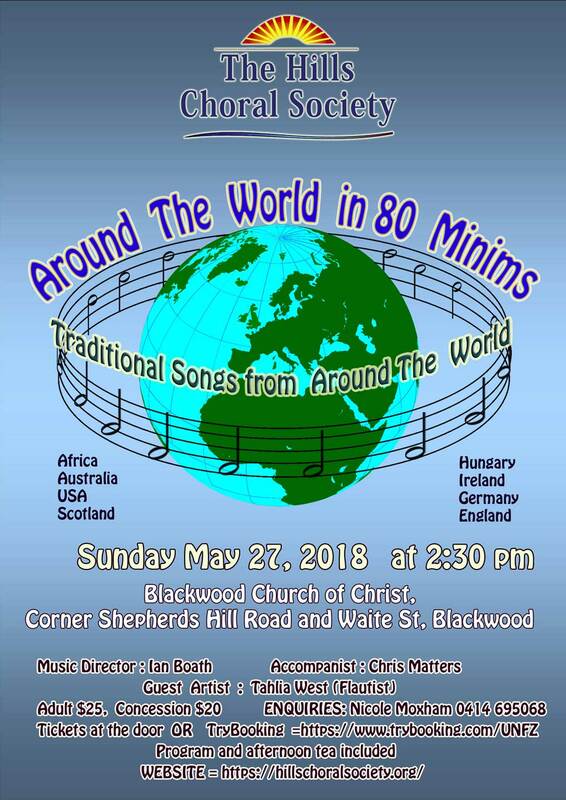 Germany, Scotland, and even Australia. 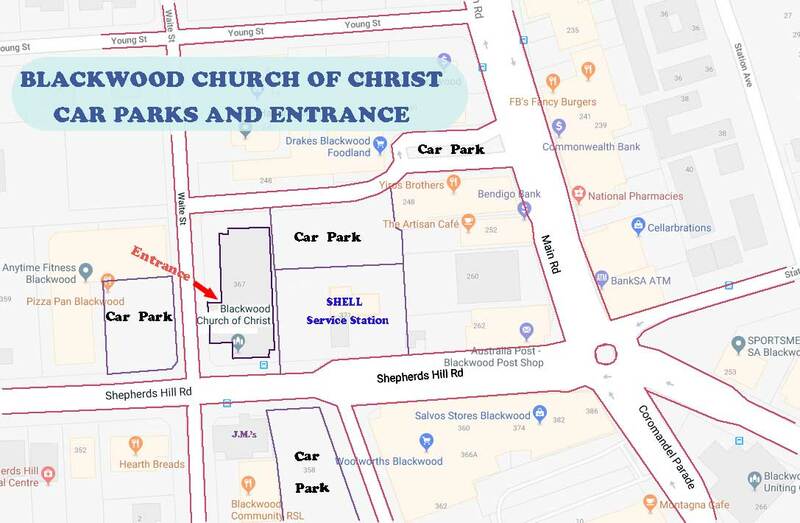 VENUE: Blackwood Church of Christ, corner of Waite Street and Shepherds Hill Road, Blackwood. Click to follow this site and receive email updates of news and upcoming concerts by email.